Snowshows are a fun, efficient, and effective way to keep on hiking or walking when there is snow on the ground. 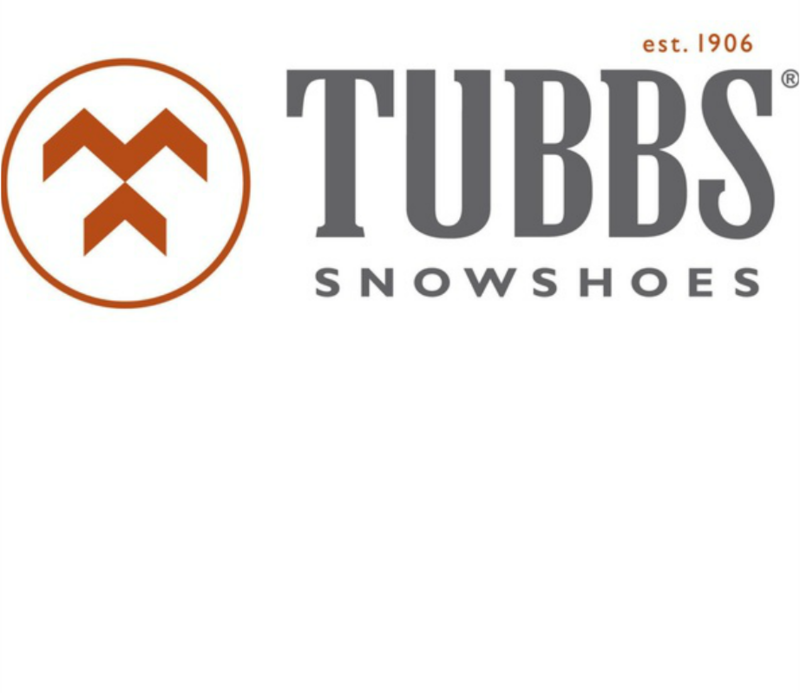 We carry Tubbs snowshoes as well as accessories to make your experience more enjoyable. Don't let a few inches of snow keep you from getting out, grab a pair of snowshoes and get hit the trails!